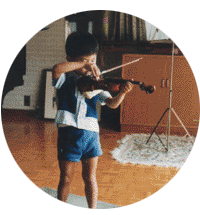 Joji Hattori is one of the leading Japanese musicians of his generation and has enjoyed a very varied career as a musician, firstly as a concert violinist, an activity which has developed into directing chamber orchestras, conducting symphony orchestras and finally operas. In 2014, Hattori has been appointed Principal Guest Conductor and Co-Artistic Director of the Balearic Symphony Orchestra in Palma de Mallorca. 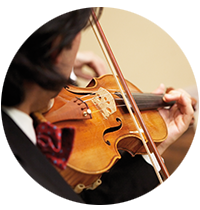 He also continues his work as Associate Guest Conductor of the Vienna Chamber Orchestra, a position which he has held since 2004. 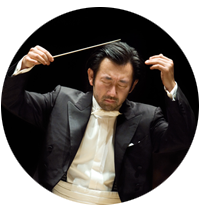 From 2007 to 2008 Joji Hattori served as Principal Resident Conductor of the Opera House in Erfurt, Germany, and from 2009 to 2011 as Music Director of the open-air Summer Festival at Schloss Kittsee, Austria, an activity which he will resume again in 2017.